Roofing Services we are experts in roofing and guttering and the laying and repairing of domestic & industrial roofs in all area’s of Kerry. 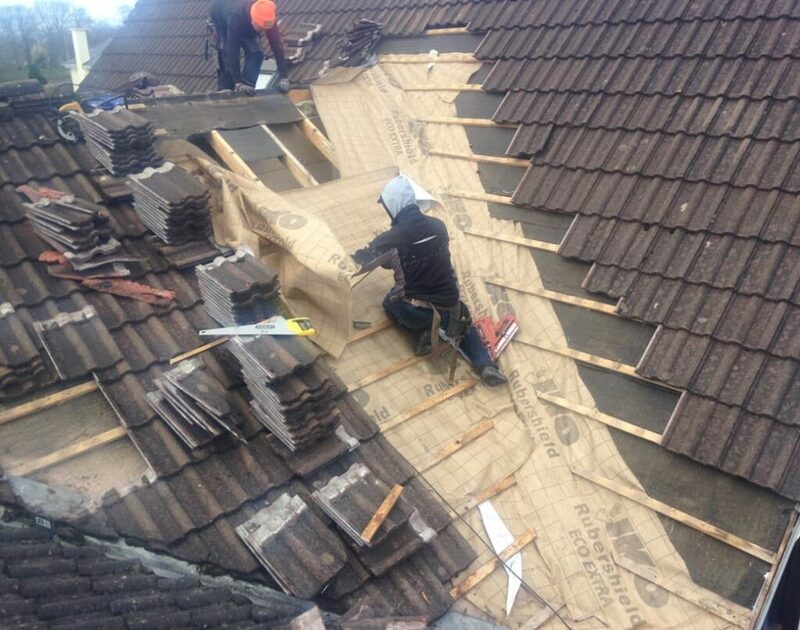 With over 30 years of experience in roof repairs in all area’s of Clare, we can supply and carry out the installation of all aspects of roofing, Slating and tiling repairs. 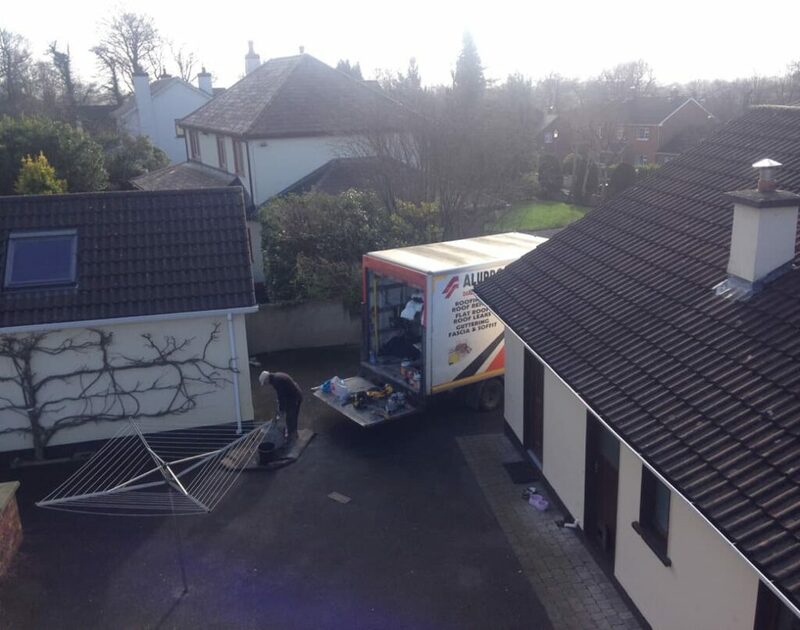 Alupro Roofing have been serving the people of Kerry since 1978. We are specialists in repairing and replacing flat roofs. "We have just moved into my new house, to find a leak in the Flat Roof on our garage. It was clearly at the end of its life. It needed replacing, and after a bit of shopping around, I found Pat and his team Alupro Roofing.